Sadly, all good things must come to an end. 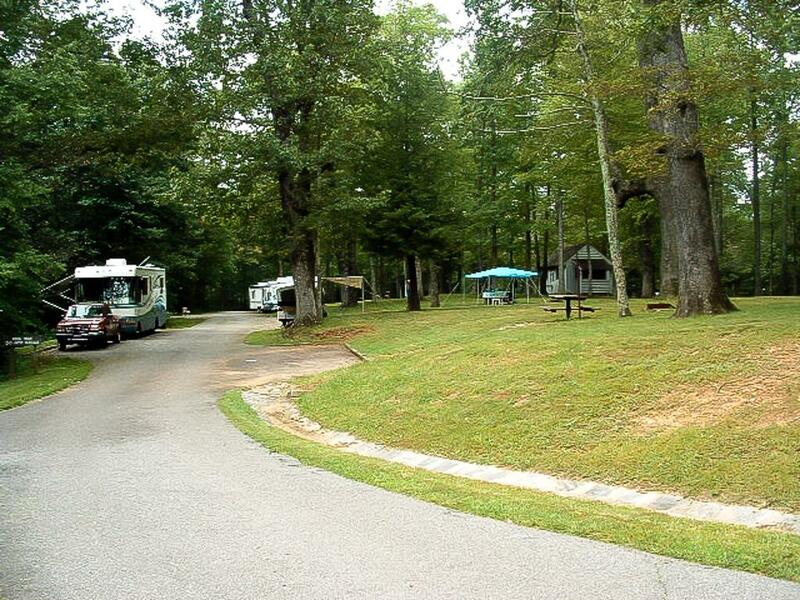 However, if you're staying at the Crabtree Falls campground, you can still enjoy what the forest has to offer, from the comfort of your cozy campsite. This hike will bring most people back again and again.